When you responsible for the running of an efficient office it is vital that the physical work place is efficient and well laid out. 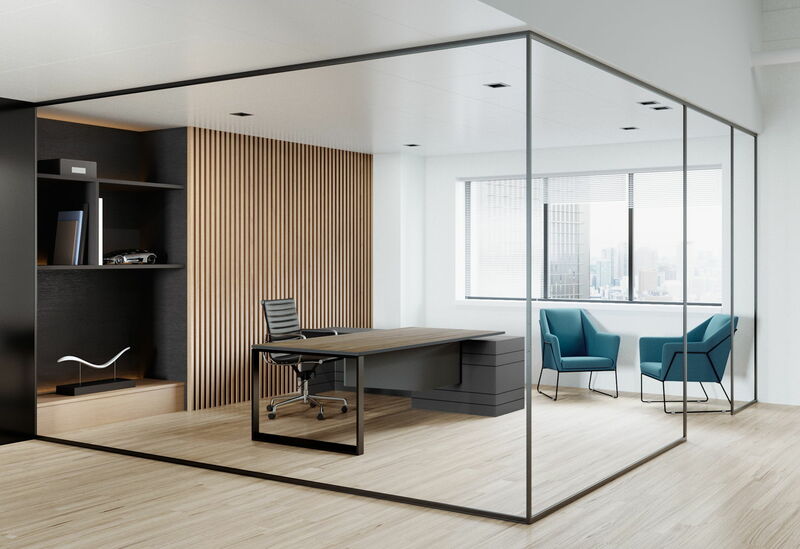 Arranging a fitout or remodelling of an office where Office partitions and dividers are required needs careful consideration of the myriad of options available. When you engage Progressive Corporate we offer a full no obligation program incorporating , site visits, consultation and plans. 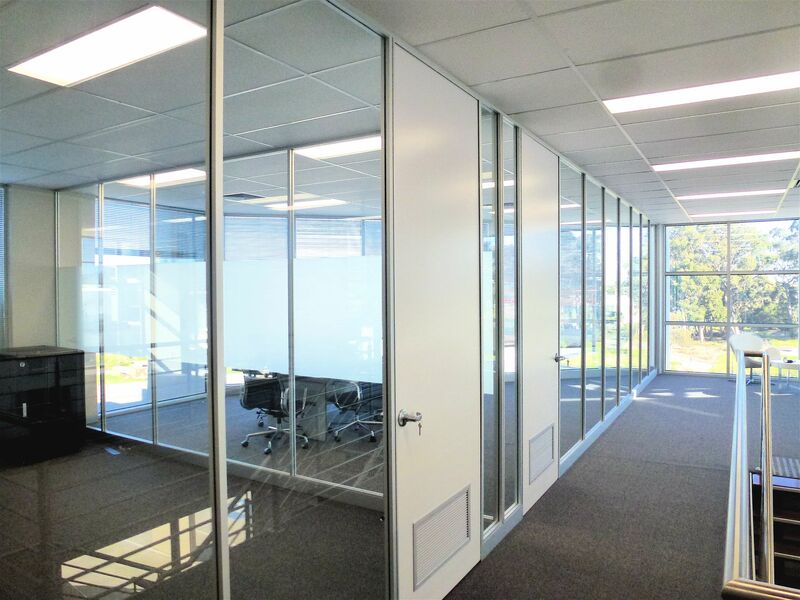 Our Melbourne office partitions will be designed to meet your specific needs whilst meeting all relevant legislation and codes. We can arrange building permits where necessary and ensure that you are fully compliant. If you find that you have too much small talk happening and not enough work, then desk dividers remain the ideal solution for you. 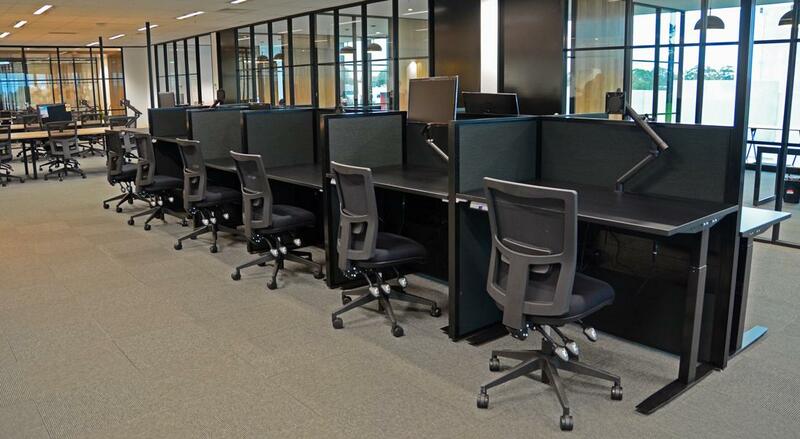 We make it simple to create new cubicles, partial offices, dedicated seating areas, and more, all without the hassle of renovation services. No matter how many that you need or what you intend to use them for, we ensure that you receive the best items available each time. Call us now and start building your ideal office areas today. Glass partitions provide a simplified way of creating new meeting spaces in existing interiors. The many systems available include sound attention walls and ceiling tiles. From creating new offices and specific rooms to merely making the area quieter, you can enjoy it all in a straightforward installation. Contact Progressive Corporate today for the huge range of options available to meet spatial, acoustic and privacy needs.